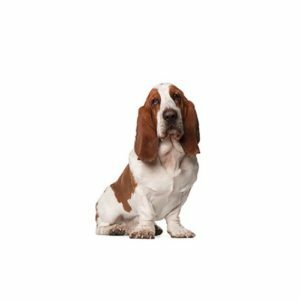 The Basset’s sweet, gentle disposition makes him a great companion and his short coat requires minimal grooming. The Basset is often great with children because they are not overly active. The Basset Hound also actively follows scents while outside so be prepared! They also get along very well with other dogs.